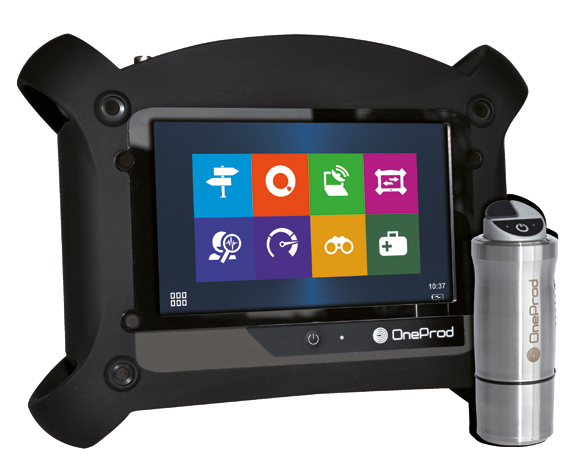 Through our OnProd product line maintenance, managers can implement their own condition monitoring program. OneProd data collectors come with embedded AI intelligence to machine learn, analyse and report on machine faults. 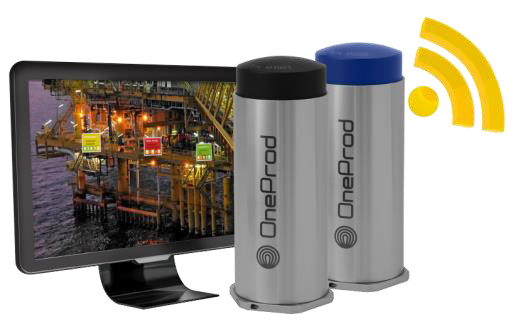 SWB Plus is proud to be an Australia-wide distributor of OneProd vibration monitoring products. The Bearing Defender is the only hand held vibration meter capable of displaying post processed FFT spectral data on today’s market. 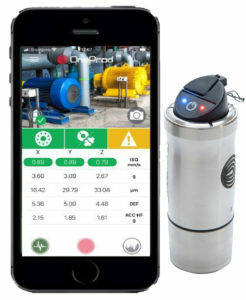 The Falcon smart data collector is specifically designed to incorporate vibration surveys into the industrial world. It’s ability to analyse data means users do not have to have any prerequisite certifications or an understanding of vibration data analysis to help them understand the health of their rotating equipment. The Falcon is packed with a tri-axial wireless accelerometer to ensure cables and data collection around rotating machinery is a thing of the past! Data collection done on basic rotating equipment is usually carried out per bearing in eight seconds in three axis, saving time and money on the condition monitoring contract. New measurement capabilities: enclosed machine, protective casing, moving machine. 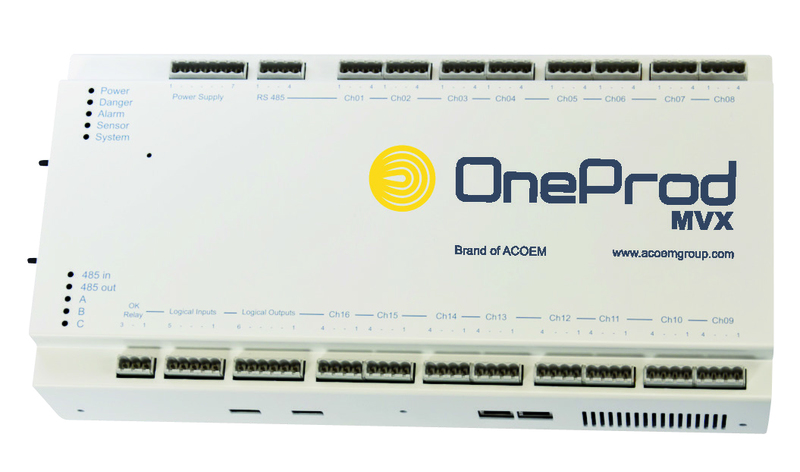 The Eagle is Oneprod’s Smart online wireless solution for continuous monitoring. With its wireless sensors and gateway, the data is sent instantly to the monitoring platform. Extra sensors and expanders can be added to monitor larger areas which may be obstructed by walls or machinery. In doing so keeping the data collector safe from rotating equipment and assisting in those hard to get places.